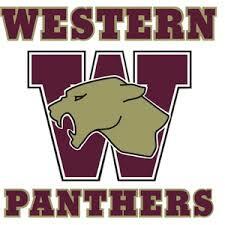 The Parma Western Panthers are still alive in the Division 2 volleyball playoffs. The Panthers topped Northwest 3-2 to win the District Championship. Tonight Western will face Lake Odessa Lakewood at 6:00 at Battle Creek Harper Creek High School. 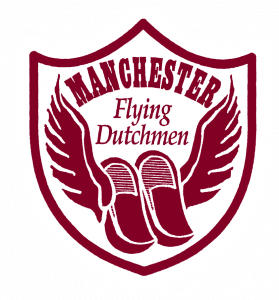 If the Panthers win, the Regional Final game is scheduled for Thursday night at 6:00 and their opponent would be the winner of tonight’s match between Marshall and Fowlerville. Click here for details. In Division 3 there are 3 Jackson-area teams vying for a Regional Title. 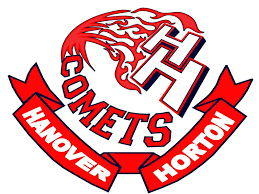 Tonight the Hanover-Horton Comets will face Bath at 5:30. 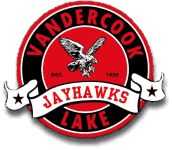 At 7:00 tonight the Vandercook Lake Jayhawks will square off against the Manchester Flying Dutch. The winners will meet on Thursday at 6:00. All of these games are at Springport High School. Click here for more information.